The TAFA Mini Site is an affordable solution for TAFA Members who need a decent web presence and don’t have the time or money to invest in building their own. Don’t want to deal with the headache of hosting? Have you noticed that the latest trend in websites is to have one long page? This is because so many people are using their smart phones and tablets to surf the web now. Scrolling down is much easier than going through a lot of navigational options. If you want something beautiful but simple, you can have your main info hosted on your TAFA Profile! 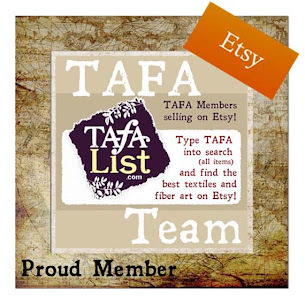 This option is for TAFA Members only…. Sorry! You can have sliders, bullet points, portfolios, and much more on your page! You don’t have to worry about your own hosting fees or maintaining your site unless you want to update the content. This is an affordable solution for those of you who are overwhelmed with your own site maintenance. $500 Setup Fee for your TAFA Mini Site and then $25/hr for any updates.